Farage picture was fake, but was the picture claimed to be the original also a fake? 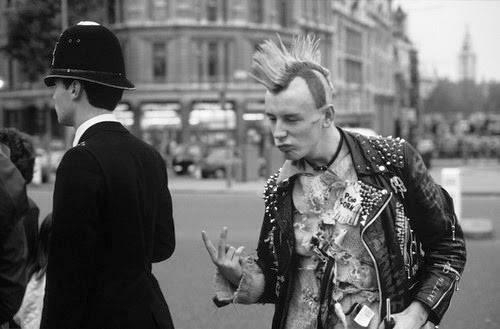 A number of years ago, a picture was circulating the internet that suggested that, in his youth, Nigel Farage was a Punk Rocker. 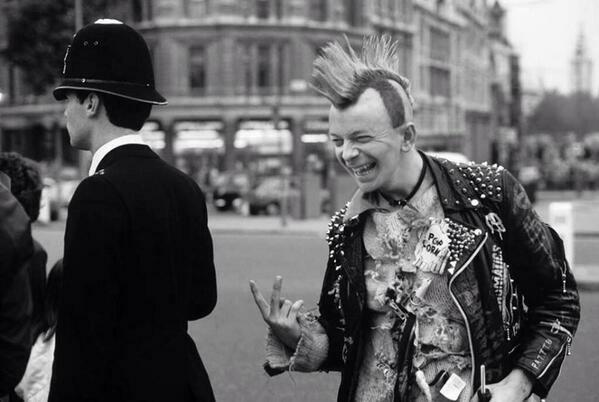 The picture caused quite a stir, polarising views for and against him across the political spectrum. The original, or was it? However now another picture has been unearthed that suggests that the so-called original was also a fake; and that the REAL original was a picture of Jeremy Corbyn as a punk rocker during his youth. See the picture below. What do you think? The pictures were also shown to the Press Officer at the Labour Party headquarters, but they refused to comment.